Following the success or our first InFormation day event last year we are busy organising for InFormation 19 coming up on Monday 10 June at Salisbury Arts Centre. InFormation is a regional day conference for pioneers in the south of England. The day is designed primarily to resource, inspire and refresh participants in their journey as pioneers. 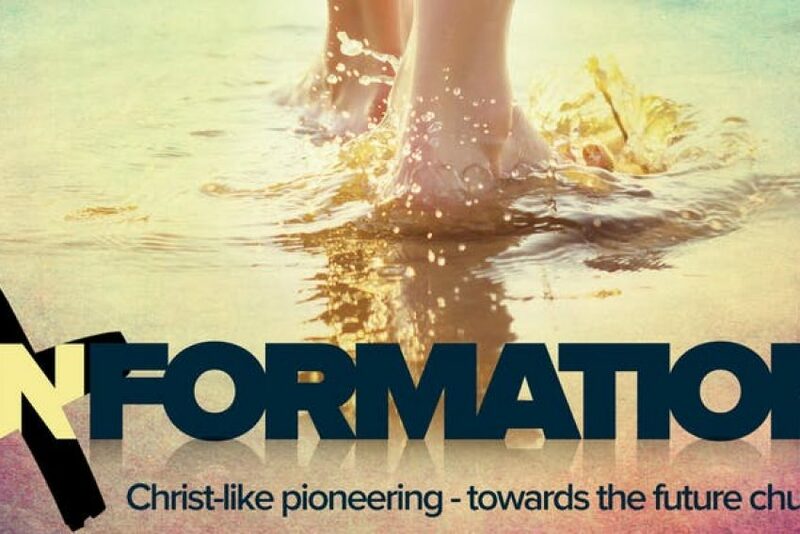 The focus is primarily on helping one another form as pioneers and disciples of Jesus. There are a lot of great events out there now to help us learn as pioneers, drawing on the practice of others and on research. 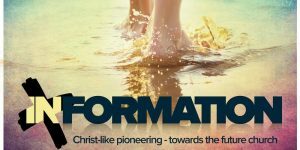 InFormation is different in that our emphasis not so much on getting across information, but helping one another form as pioneers – hence In…Formation! There is a greater emphasis therefore on the time and space for connections, conversations and to practically experience the ministry of some of the pioneer community. 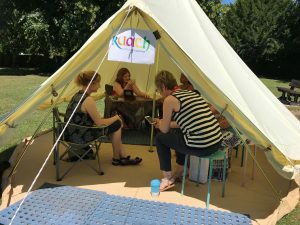 Last year the green space outside our venue at Salisbury Arts Centre was populated with various tents where people could experience Ruach Card Reading, contemplative prayer and some of the ministry of groups using Christian spiritual practices to engage with seekers. This year our focus is on worship and discipleship – our own and those we are leading in mission. It is all about learning to connect with God and agree with Him. What helps us grow as pioneers and disciples? How are we helping our new communities of faith grow in ways that are faithful, yet imaginative and contextual? How do we adapt and grow as communities of disciples, particularly with those new to faith and new to church? How can we disciples communities and make disciples? Matt Finch, Director of Evangelism and Growth for the Methodist Church, will give our main address and we have have contributions from others including Play Chants, Ali Dorey, Graham Horsley and CMS alumnus David Harrigan. Our main resource for the day to help us answer these questions will be the stories and experience of pioneers. So we look forward to a creative blend of inspiring stories and experiential workshops in the context of plenty of space and time for conversation and connection.